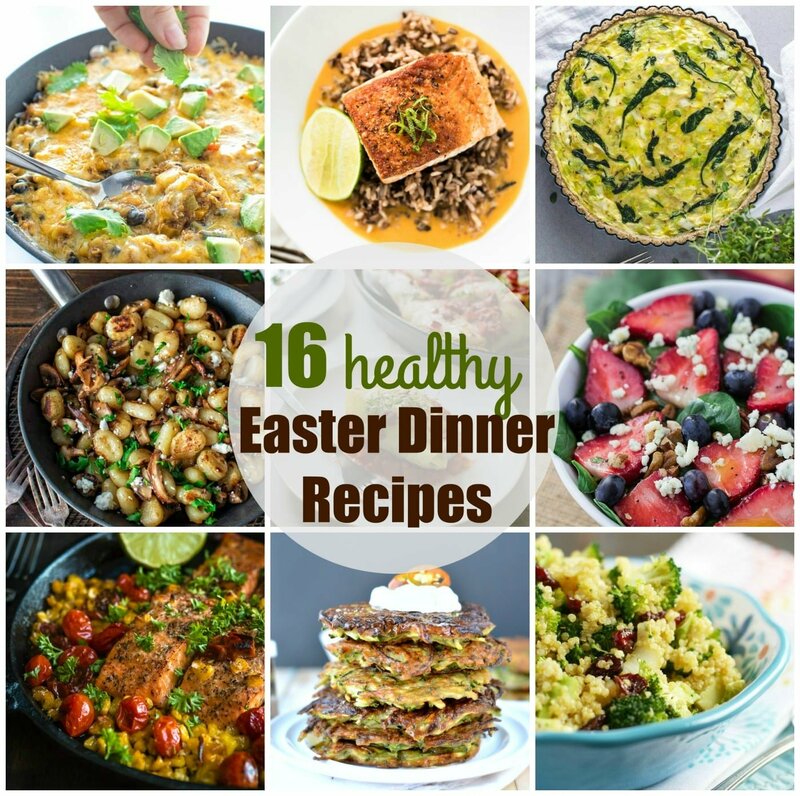 Easter dinner recipes that won’t blow your diet? here they are ! Make this Easter a little bit healthier ! Check out those Easter dinner recipes alternatives to Easter Ham. This collection of recipes will surprised your guest this Easter. Say goodbye to the classic Easter ham. 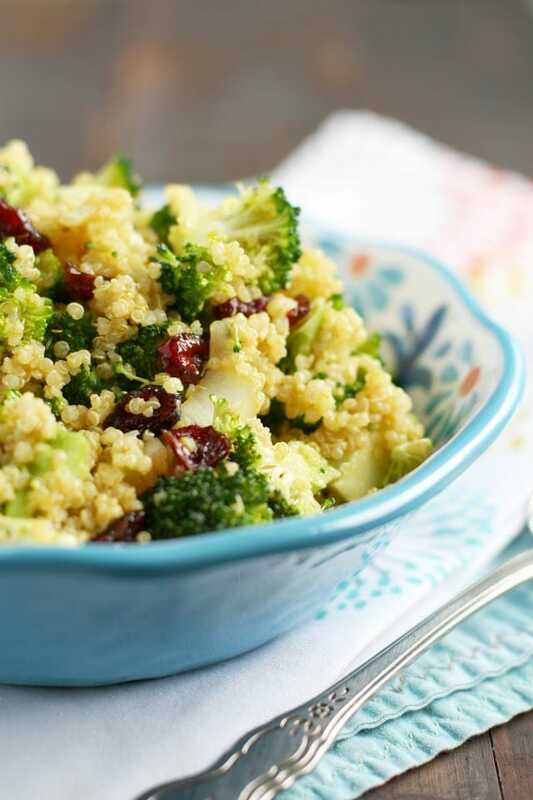 Welcome to healthy simple Easter dinner recipes that fuel you up. And keep your body fit and lean for the upcoming spring! A balanced gluten free easter dinner recipe combining fulfilling quinoa, lean turkey meat and mushrooms. 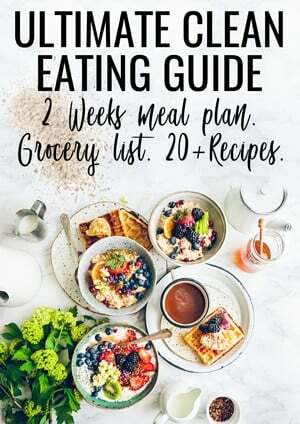 Recipe created by Living Sweet Moments. 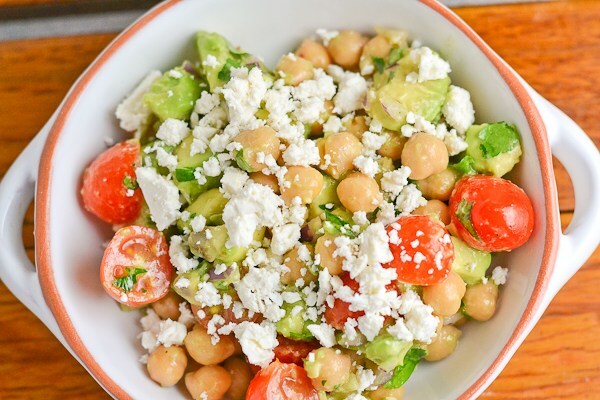 A simple spinach salad recipe that will load your body with antioxydant food. 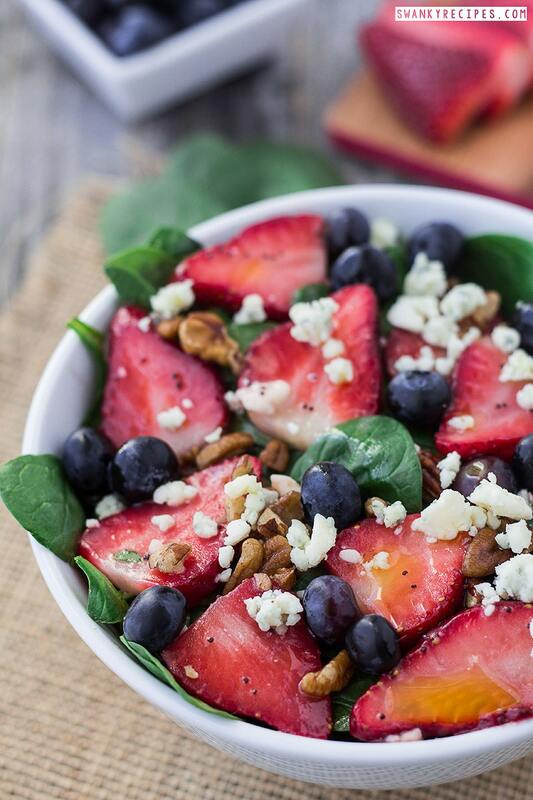 You will love the sweet & savoury combo of berries & gorgonzola and balsamic vinaigrette. Recipe created by swankyrecipes. I love the colours of this healthy quinoa casserole loaded with red beans, capsicums, avocado and coriander. Recipe created by cooktoria. 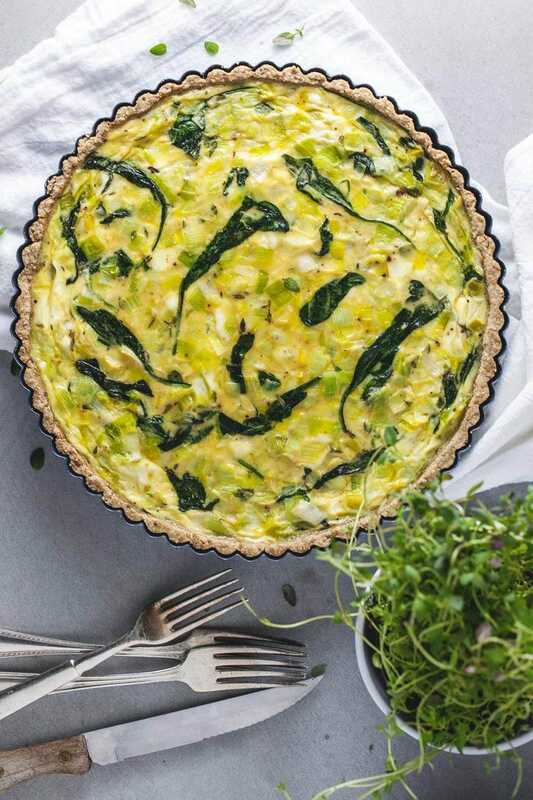 A low carb quiche recipe with a crispy sunflower and oat seed crust filled this creamy leek and goat cheese. Recipe created by naturalgirlmodernworld. One of my favourite quick & easy dinner. 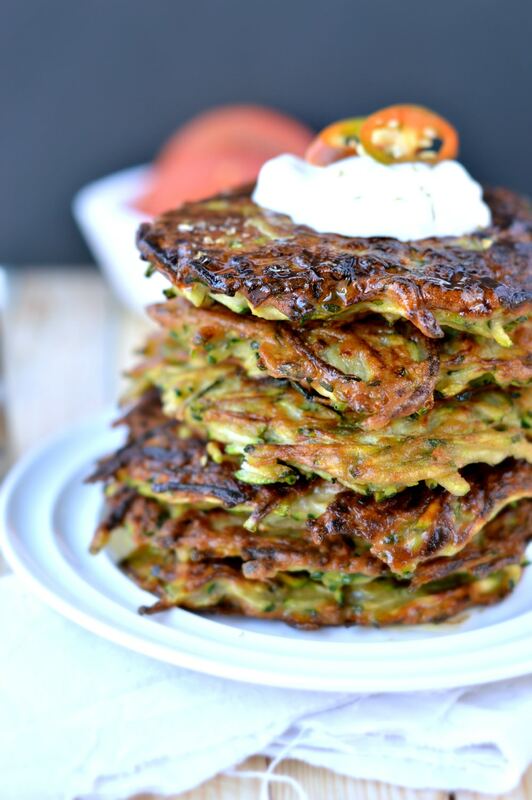 All you need are 5 ingredients to prepare those crispy baked zucchini fritters. A gluten free & dairy free easter dinner recipe too! Recipe created by Sweetashoney. 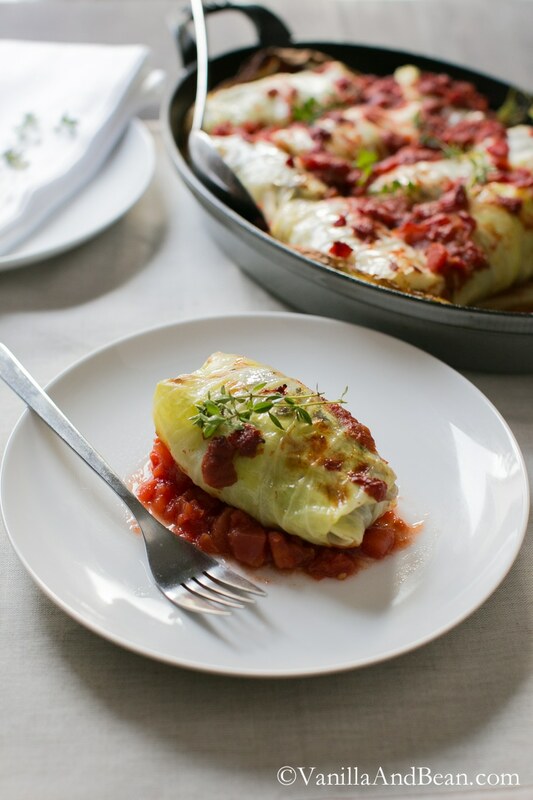 Those vegetarian cabbage rolls will make an impressive healthy easter dinner. 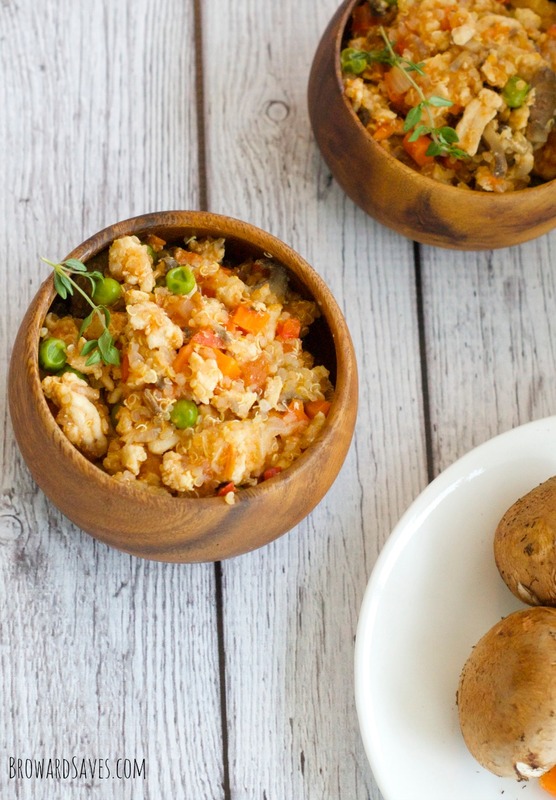 It is filled with wholesome fulfilling ingredients including mushroom, brown rice and lentils. Recipe created by vanilla and bean. 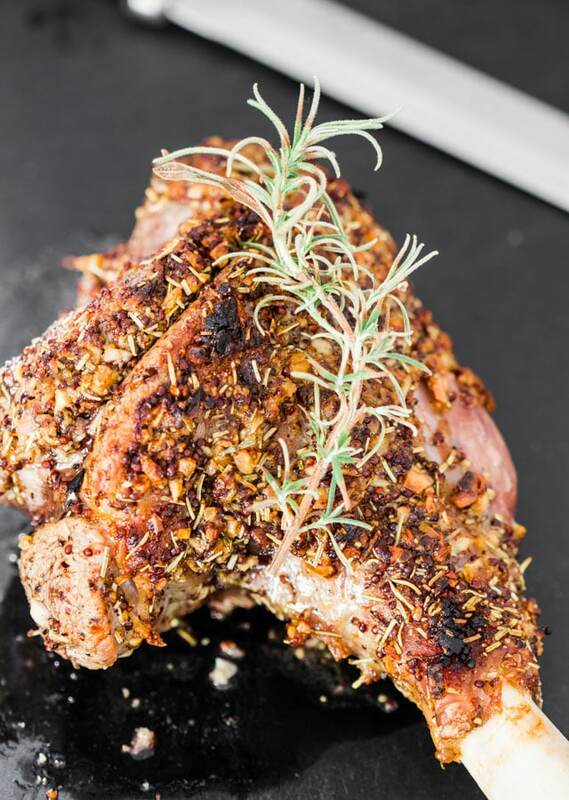 If you are a meatlover this rosemary & garlic roasted lamb leg is one of the best alternative to easter ham. Recipe created by jocooks. A light & low calorie easter dinner recipe full of colours and plant based protein. 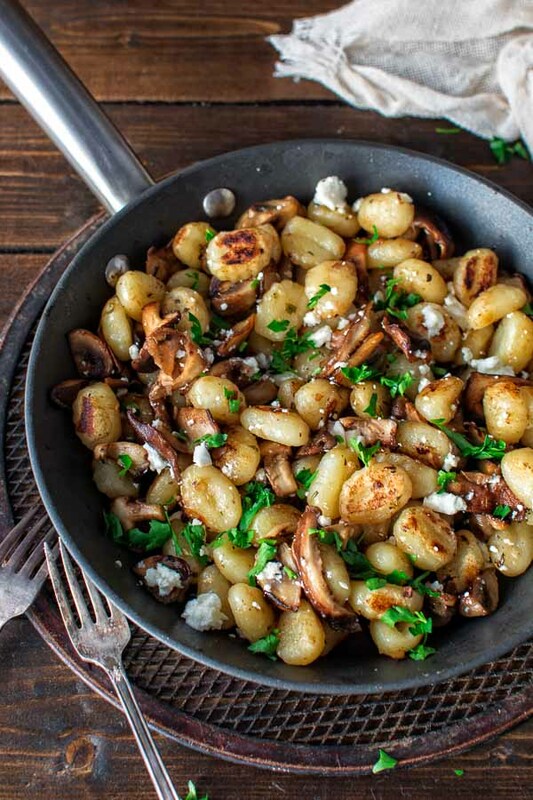 Minus the feta and it is a perfect vegan easter dinner recipe. Recipe created by Salu Salo. 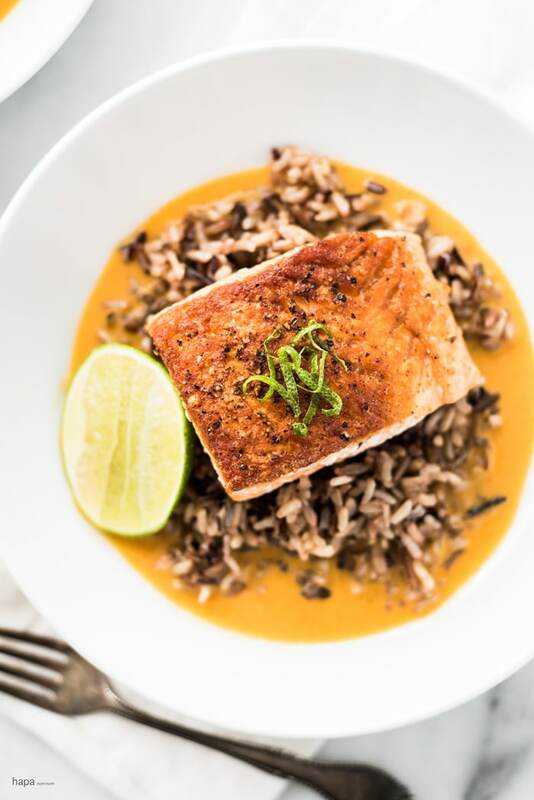 Boost your omega-3 this easter with this divine pan seared salmon recipe and creamy coconut red curry sauce. Recipe created by hapanom. 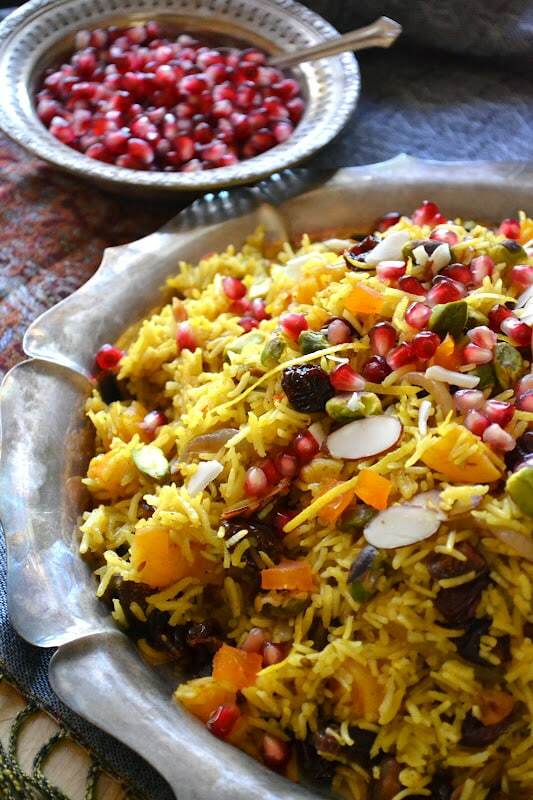 A fulfilling & spicy rice with a beautiful yellow colour. You will love the pomegranate and almond combo. Recipe created by theviewfromgreatisland. 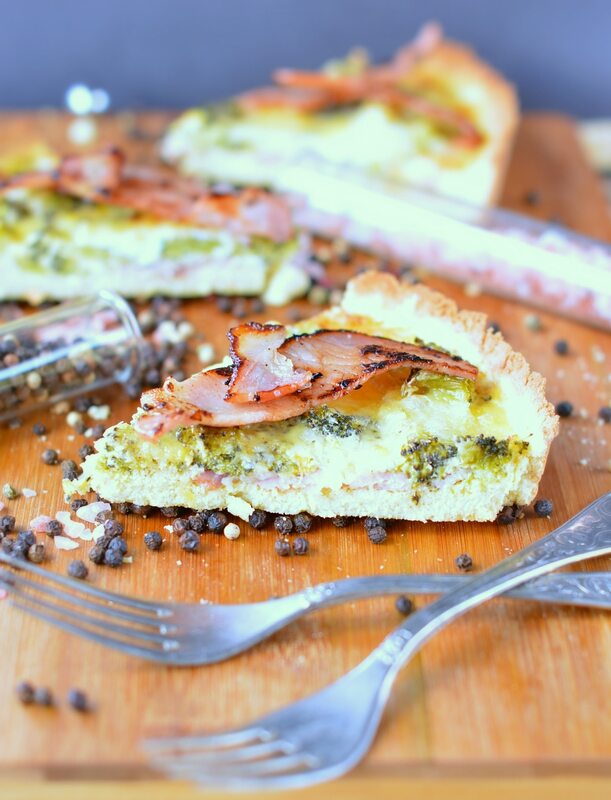 A low carb & paleo coconut flour crust loaded with a beautiful broccoli & bacon combo. Recipe created by sweetashoney. 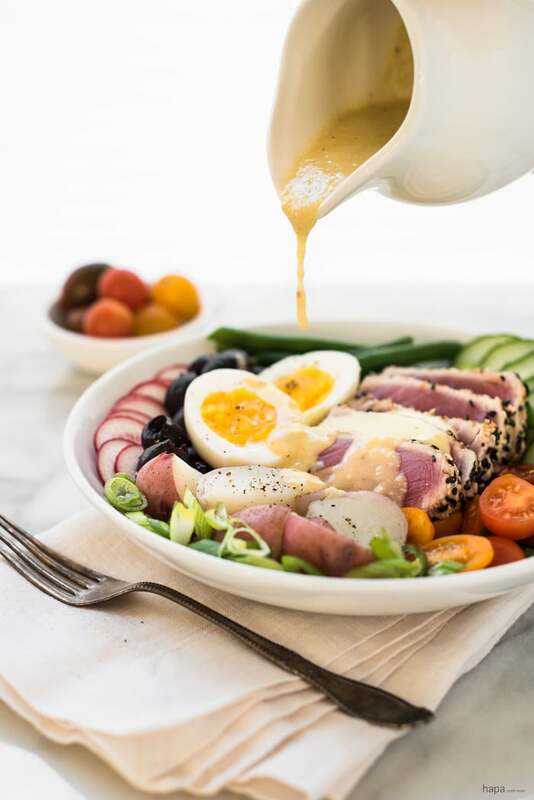 Nicoise salad is a south of France dish usually loaded with Anchoives. Here is a lovely revisited recipe using sesame crusted tuna. Recipe created by hapanom. 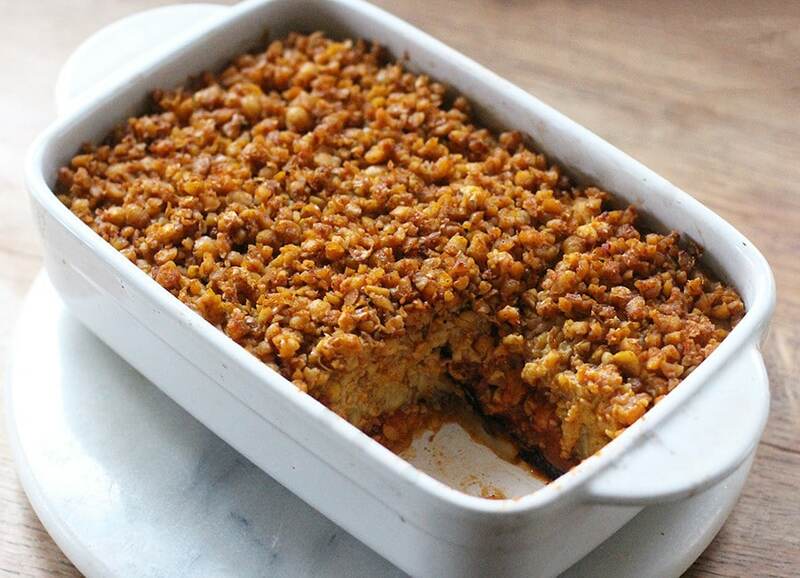 A divine oriental baked dish made of aubergine, chickpea and hummus. Recipe created by harrietemily. Share the love!!! Pin those lovely Easter dinner recipes using the collage below! What an awesome round up, Carine! 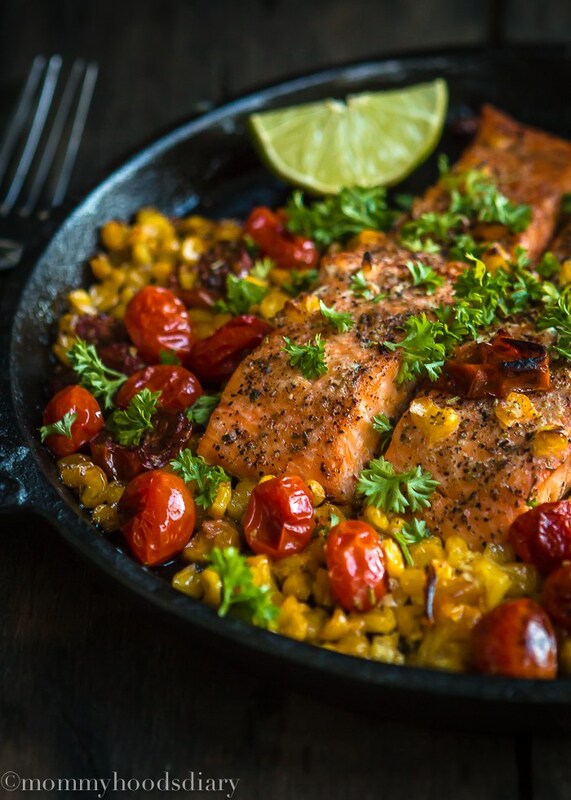 That SALMON WITH ROASTED TOMATOES & CORN is now on my “Must try next week” list!!! What a stunning round-up! I’m seriously loving all of the bright and flavor packed dishes! 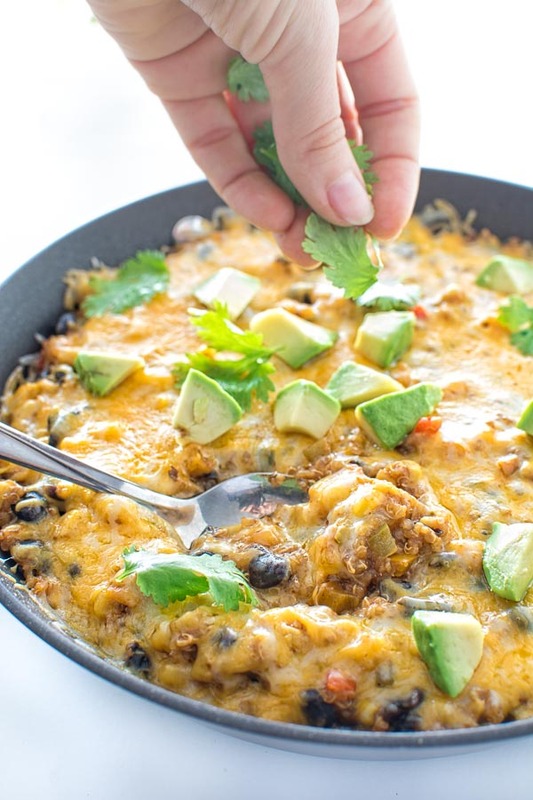 Thank you so much for featuring my recipes among such talented bloggers. Beautiful Collection!! Everything looks so delicious. Thanks for including my recipe. Sharing! No problem Oriana, this collection will not be great without your delicious recipe in it !